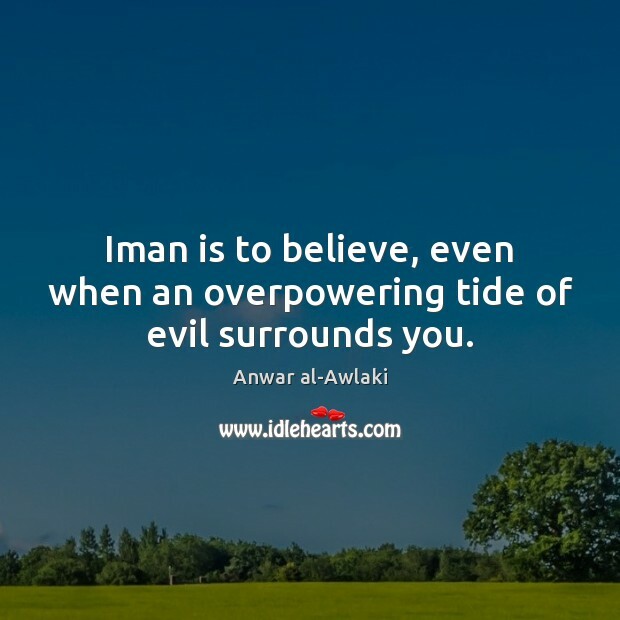 Enjoy the best inspirational, motivational, positive, funny and famous quotes by Anwar al-Awlaki. Use words and picture quotations to push forward and inspire you keep going in life! 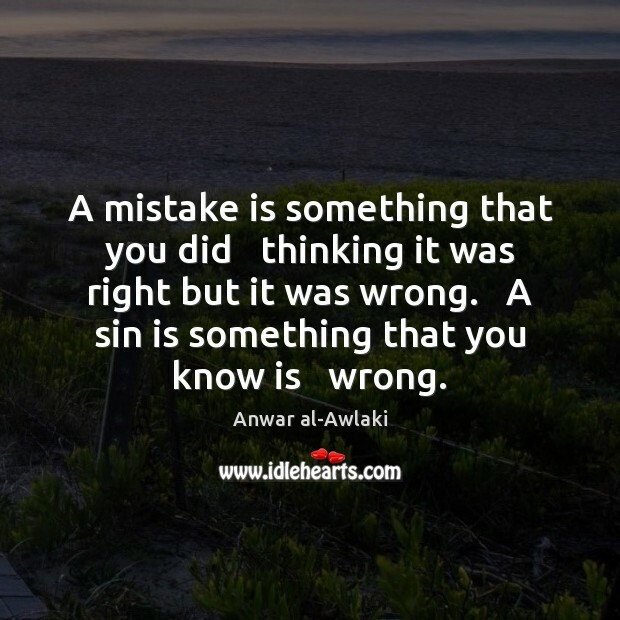 A mistake is something that you did thinking it was right but it was wrong. 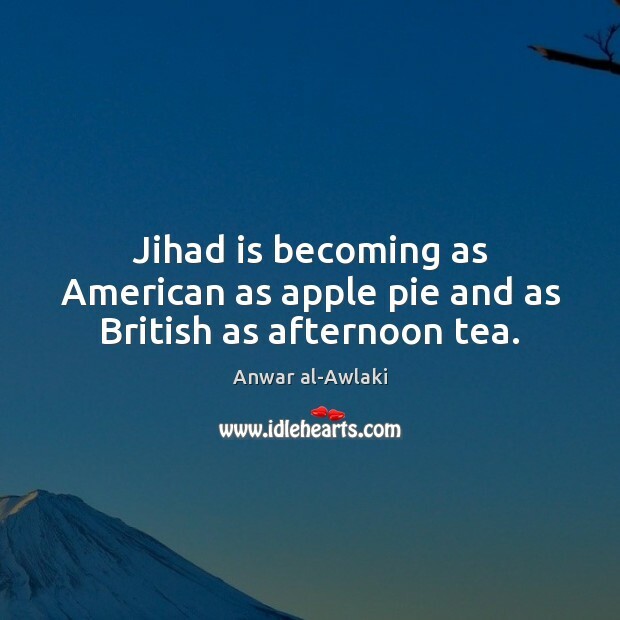 A sin is something that you know is wrong.